They will provide the wood, which are typically pine/ash for the body and maple for the neck. You can also supply them the wood provided na meron ka on-hand and you want to use it for your build. Nice choice! What's the color called? saw the guitar personally last weekend. ganda ng color and finish. ^^Hi guys, it's better to ask Mike directly. In my case I supply everything from wood (pre-shaped body + roasted maple and ebony fingerboard for neck) to electronics to hardware. 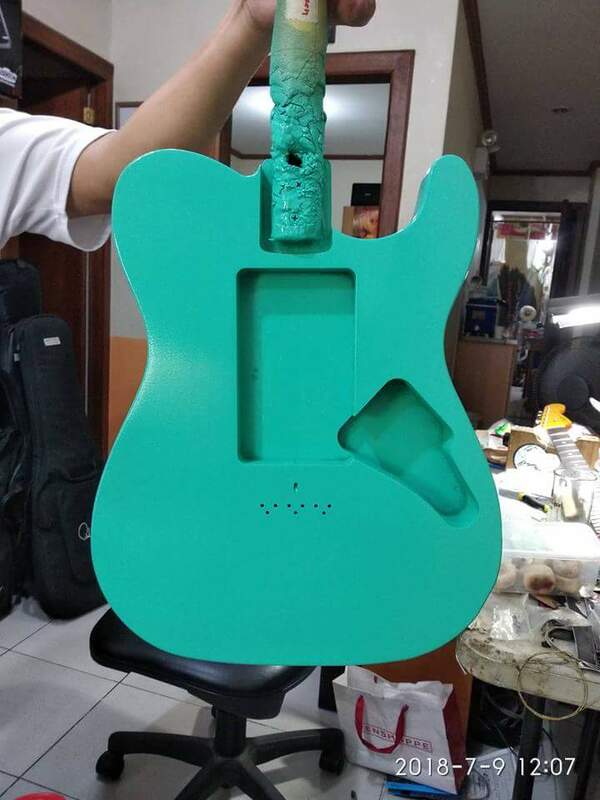 His team does the body contours (~1,000 PHP) + paint job (~3,500 PHP) + pickguard (700-1,800 PHP) + custom neck (~5k-6k) + assembly and general setup (forgot the cost). When everything is put together, I do the wiring at home since I like experimenting with different combination of sounds. His service charges are consistent in my 4 years of loyalty to them. PS. For those who are curious as to where the ballpark is, my partscasters cost around 35k each all in. Tonebomb body, roasted Maple neck shaft, Ebony fretboard, Hipshot tuners and bridge, Dimarzio pickups. Other parts are sourced from Ebay or Philadephia Luthier Tools (whichever is cheaper). And shipped from eBay and PLT straight to Manila? Just wondering coz I've always been too scared to have items shipped directly here. Sometimes via courier. Oftentimes via friends or relatives. 3.5k to 4k in most refin cases. 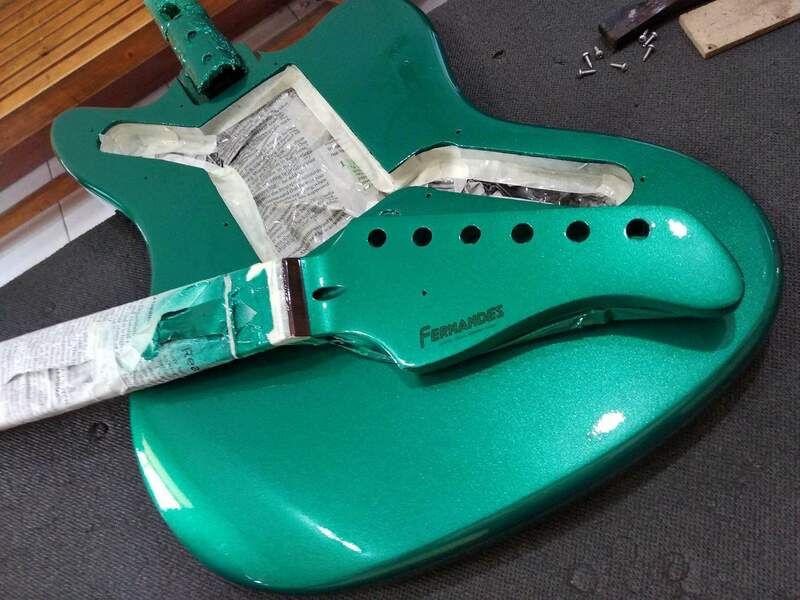 they base it depending on the paint type, painting method, and amount of paint used. Anyone have any experience having Mike do a custom made acoustic guitar from start to finish?